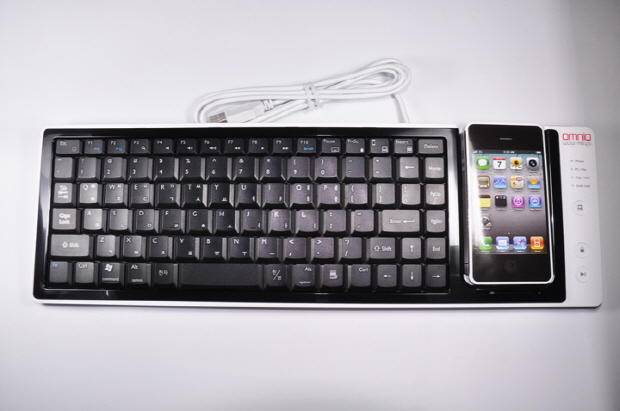 We have seen many small keyboard cases for iPhone in the past. Typing information on iPhone is actually not that inconvenient. 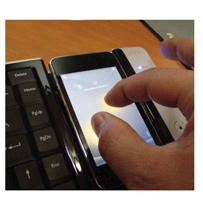 But some folks prefer using keys to input information on their device. WOW-Keys has a superb full-sized keyboard that lets you type like a pro on your iOS device. CompuExpert Wow-Keys acts as a regular dock for your device. Just connect your iPhone to it to keep it charged. Users can connect this keyboard to their PC or Mac computer to type on their computer. Here is fun part. 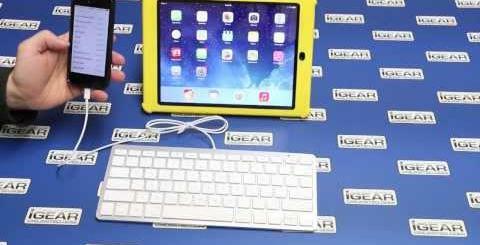 Using this keyboard, you can turn your iPhone into a num-pad for your Mac or PC. The companion app for this device offers 12 hot-keys. 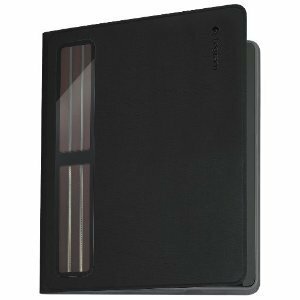 This device can also act as a multi-touch pad for your computer as well. CompuExpert Wow-Keys looks quite impressive and versatile. The jury is still out on how responsive this keyboard will be. It will be released to the market on May 24th for $99. It should make typing on your iPhone a whole lot easier.